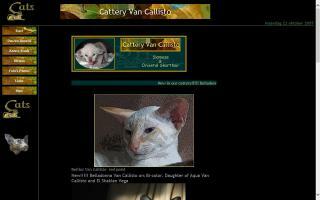 Oriental Cat Breeders Directory - O Kitty! Amourichat Cattery is a small cattery where cats are raised underfoot. I work with Grand Champions lines, and some of them were imported from the USA and others from Hungary. I make my choice after I have studied their pedigrees to be sure first of the health of the lines and also of the great quality. 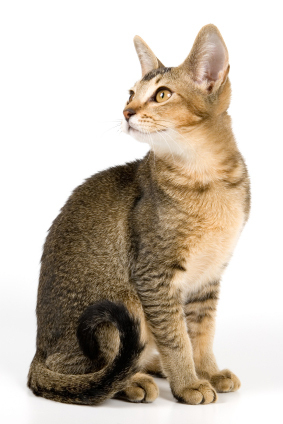 My cattery is registered with CFA (Cat Fanciers Association), TICA (The International Cat Association), and CCA (Canadian Cat Association), and I am a member of the OSA (Oriental Shorthairs of America). I show in the CFA and the CCA, so I can compare my lines with other Oriental Shorthair lines and then work to increase the breed standard. 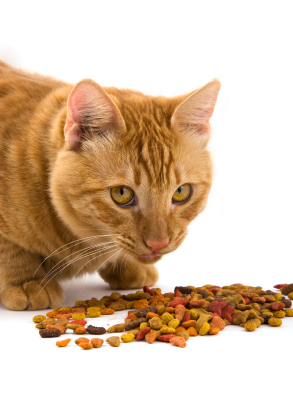 I only have 2 or 3 litters each year, and I adore my kittens; this is why it is so important to me to find the best family for each of them, and I will ask questions about you before letting one of my fur-babies go to your house. Siamese & Oriental Shorthair cats. 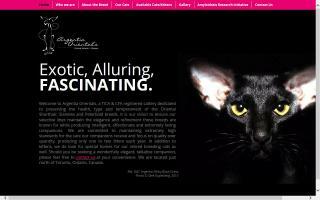 Argentia Orientals is a small cattery dedicated to preserving the health, type, and temperament of the Oriental Shorthair, Siamese, and Peterbald breeds. It is our vision to ensure our selective lines maintain the elegance and refinement these breeds are known for, while producing intelligent, affectionate, and extremely loving companions. We are committed to maintaining extremely high standards for the care our companions receive and focus on quality over quantity, producing very few litters each year. In addition to kittens, we do look for special homes for retired breeding cats as well. Should you be seeking a wonderfully elegant, talkative companion, please feel free to contact us at your convenience. 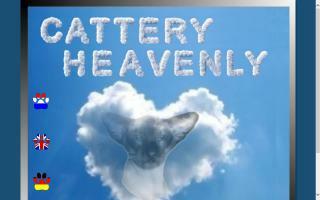 We are a small Peterbald & Oriental cattery located near Vienna. 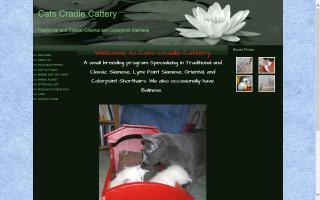 Breeder of purebred Orientals, Siamese, and Colorpoint Shorthair. Quality classic Siamese and Colorpoint kittens for sale. We breed sealpoints, chocolate points, bluepoint Siamese red point, tortie point, and lynx point Colorpoints cats. Health vet certified and kitten temperaments guaranteed. 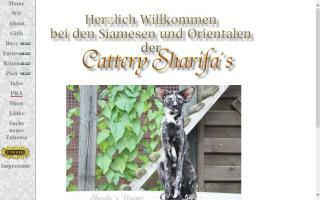 Breeding healthy Orientals, Siamese and Peterbalds with great looks since 1999 in Finland. 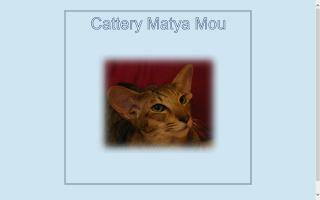 Special breeds: Seychellois & Peterbald. 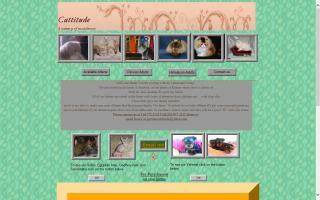 Calderwood is a small cattery located in western North Carolina. 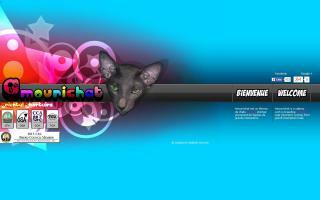 We started with Siamese and have added the Oriental Shorthair. We have a few Colorpoint Shorthairs, as they are a great blend with the Siamese. 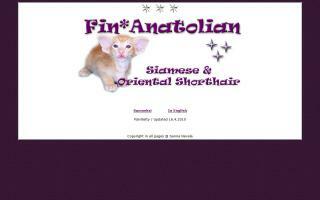 Breeder of fine quality traditional and classic colorpoint Siamese and Oriental Shorthairs. Located in MA. Registered with Traditional Cat Association (TCA). 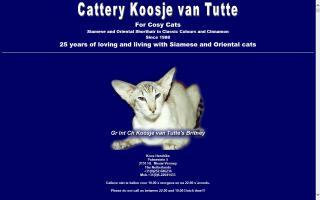 Registry: TCA - Traditional Cat Association, Inc.
Breeder of Oriental Shorthair & Longhair, Siamese & Balinese situated in the Netherlands. Health and character are our no. 1 goals in breeding, but type comes in as a very close second! 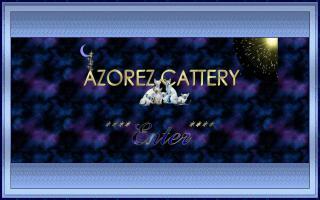 Please visit our website to get acquainted. 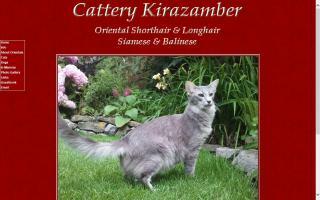 Persian, Himalayan, Siamese, and Oriental cats & kittens for sale. 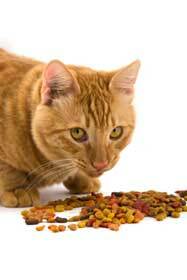 Cattery producing show quality felines. All color points, blue & copper eyed whites, parti & bi- colored, & solids, lilac and chocolate. Wonderful pedigrees and top blood lines. The GEMS of Chromatics. 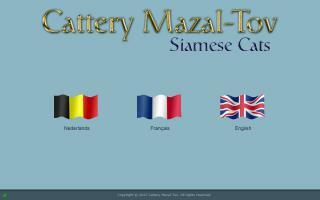 Oriental and Siamese cat breeder.